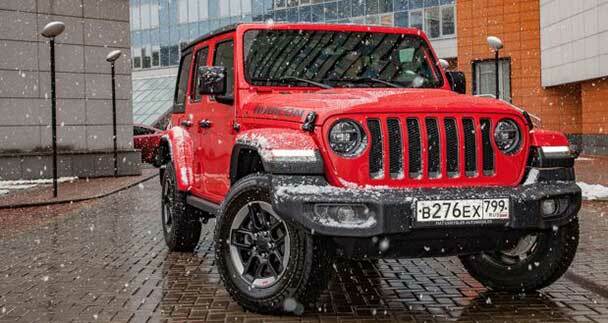 The Jeep® brand continues to surprise audiences at this year’s Geneva International Motor Show. 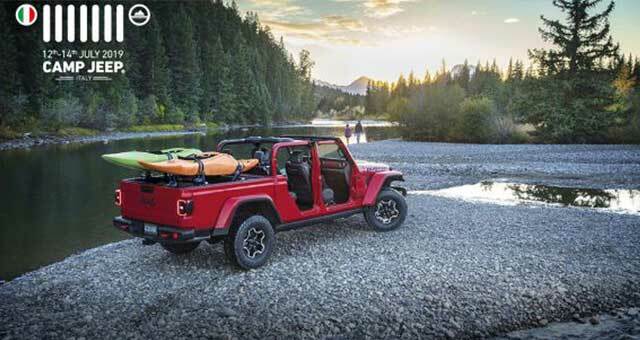 After setting a new global sales record in 2018, the Jeep brand welcomes 2019 as the year of an evolution that remains true to those core values that have been at the heart of the brand for almost eighty years. 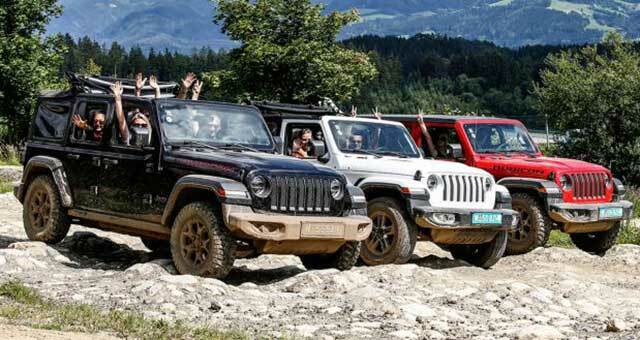 The Jeep brand has always pioneered new segments and new technologies: its legend started in 1941 with the Willys-Overland, the first 4×4 vehicle, followed in 1946 by the Willys Wagon, which first introduced the concept of the Sport Utility Vehicle. Its legendary reputation for off-road capability has lasted ever since. 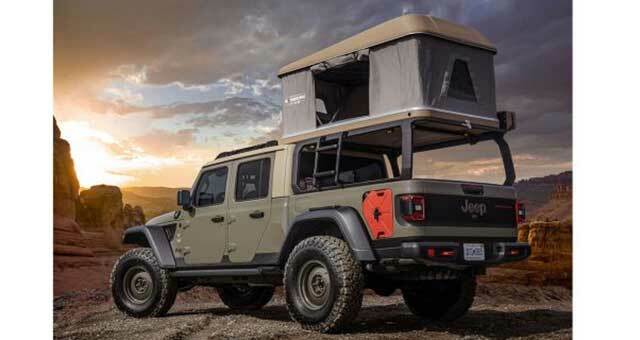 Comfort, handling and connectivity have been increased over time, in parallel with the all-terrain performance of Jeep SUVs. Today, the Jeep brand is making another major evolutionary step towards respecting the environment and reducing the total cost of ownership by presenting its new plug-in hybrid electric vehicle (PHEV) models. 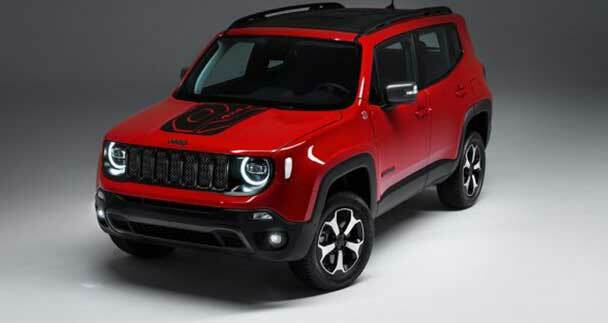 A no-compromise hybrid solution, which integrates the unmatched technical layout of each Jeep SUV, will power both the Jeep Renegade and Jeep Compass and will turn them into vehicles that provide absolute freedom while taking their capability to the next level through some of the most advanced eco-friendly technology. The electric units work in synergy with the new 1.3-litre turbo petrol engine to increase efficiency and power overall. For the Renegade, the power sits in the 190 and 240 hp range resulting in outstanding on-road performance: 0-100 km/h is reached in approximately seven seconds. The same figures – although still pending homologation – are achieved by the first plug-in hybrid Compass. Also, on the Compass, the simultaneous action of the internal combustion engine (ICE) and the electric motor delivers up to 240 hp of maximum power. 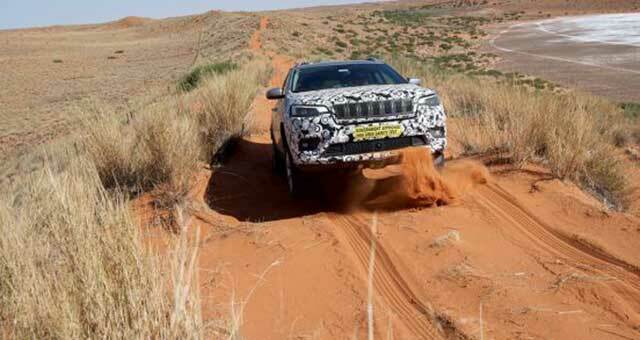 In addition, the new Jeep SUVs with plug-in hybrid technology are more fun to drive courtesy of improved acceleration and fast engine response. They are also extremely quiet and respectful of the environment with CO2emissions lower than 50 g/km.